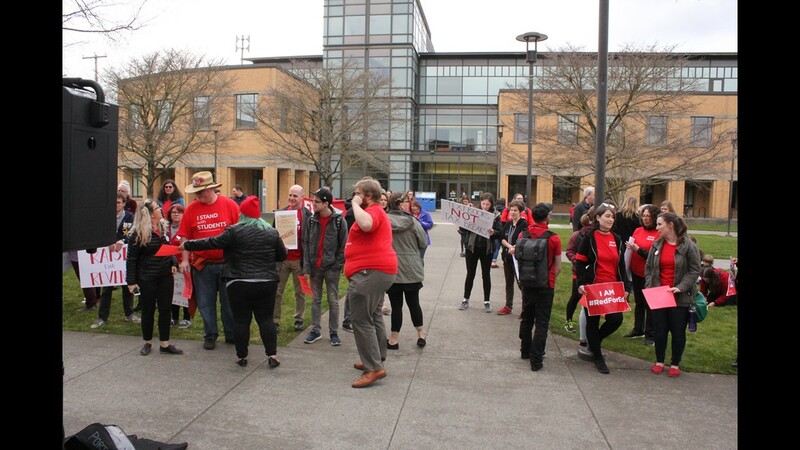 PORTLAND, Ore. — More than 60 people, clad in red, gathered at the Portland Community College Cascade campus to protest the proposed budget cuts in Oregon education. 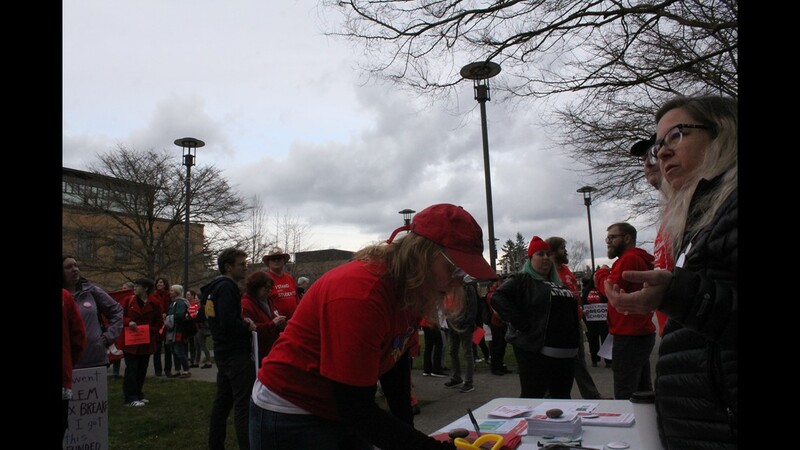 Most of the protesters were members of the Oregon Education Association, some were parents with their children, teachers, counselors -- all people invested in the proposed budget cuts. 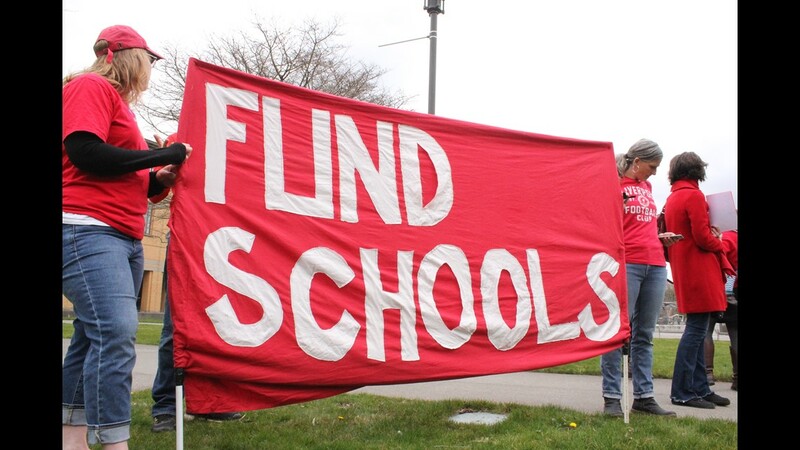 $4 billion in new education funding, no less. Progressive and equitable taxation. Tax the rich, not the rest. 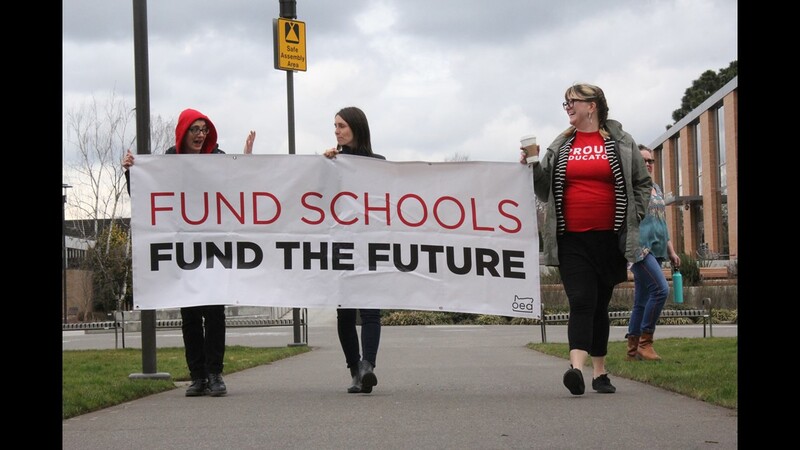 Improve student living conditions. Healthcare for all. 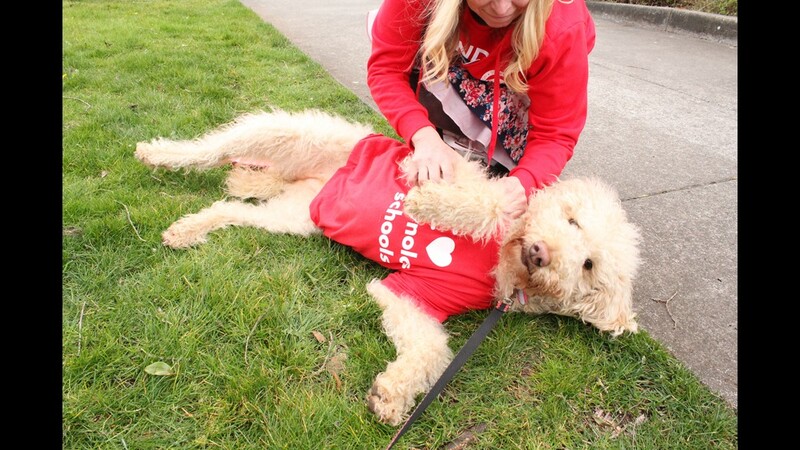 Free college tuition. An Oregon Green New Deal. 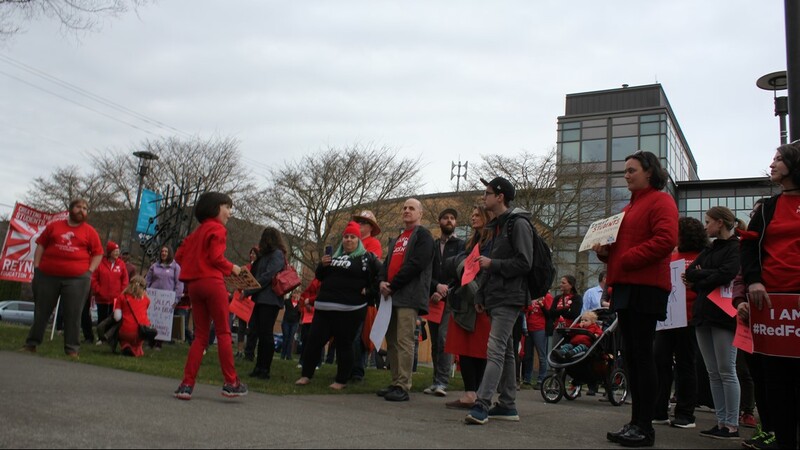 The rally preceded a Ways and Means Committee meeting on the campus where members of the community spoke to request funding for various issues from education to fending against invasive bug species. 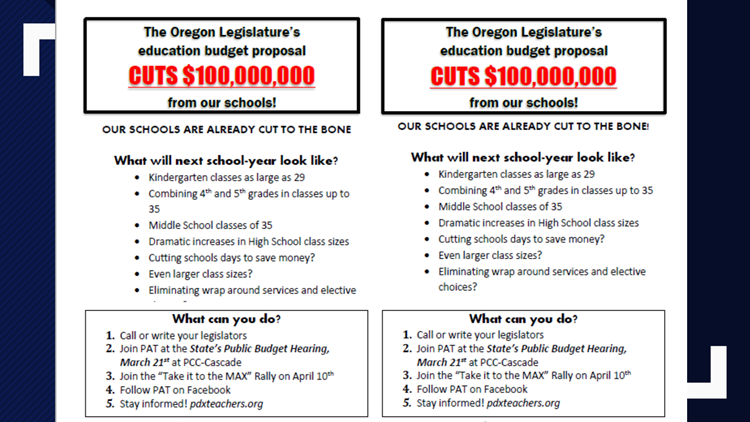 During the committee meeting, many speakers spoke of the issues in public education funding in Oregon over the last three decades. 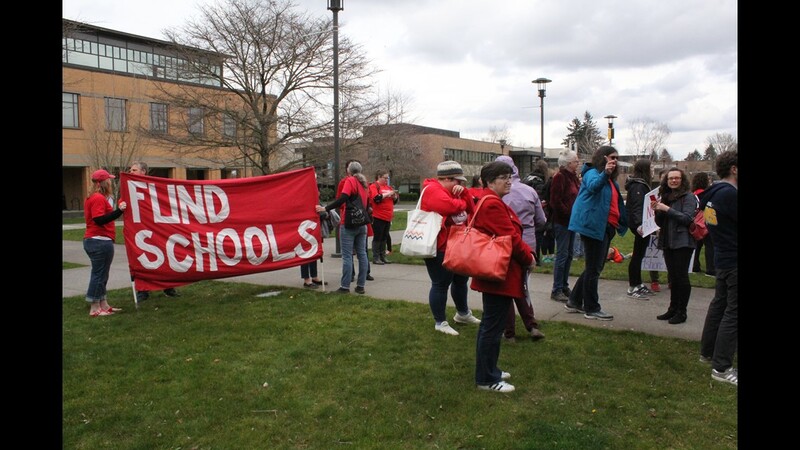 Many speakers cited the passing of Measure 5 in 1990 as the beginning of issues in funding of public education. 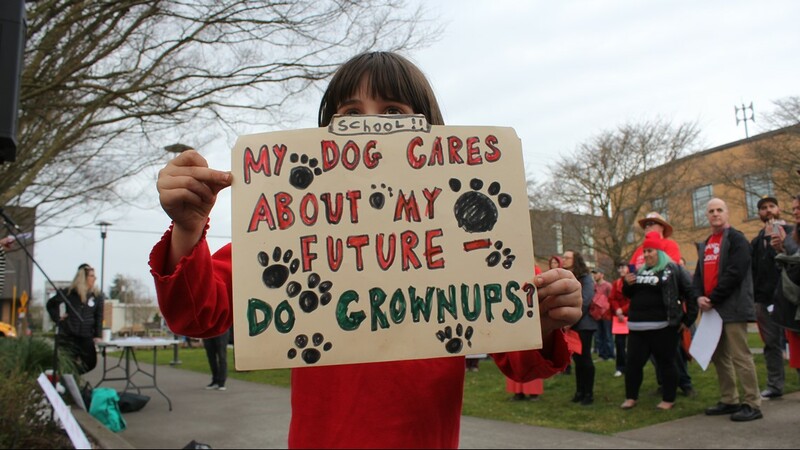 Many also pointed out that wrap-around care for students, that is funding programs that help low-income students and students who have experienced trauma, is needed in order to support them better from home so they can achieve success at school. 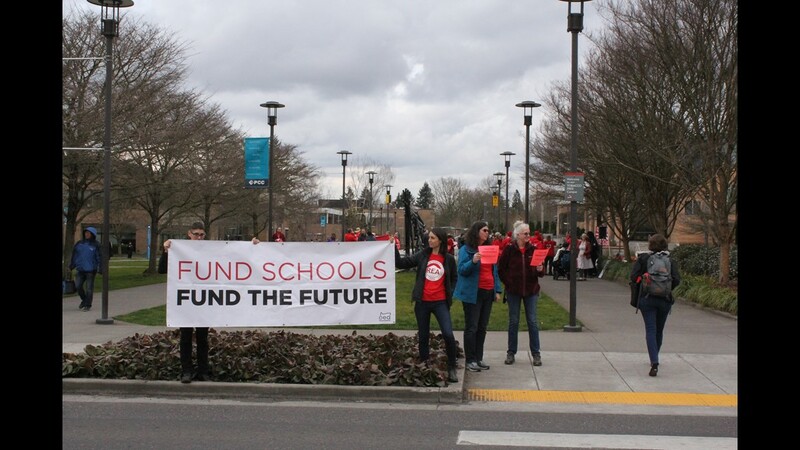 Educators, students, and interested parties spoke before the committee to request additional funds for public education at all levels, from elementary school to college. 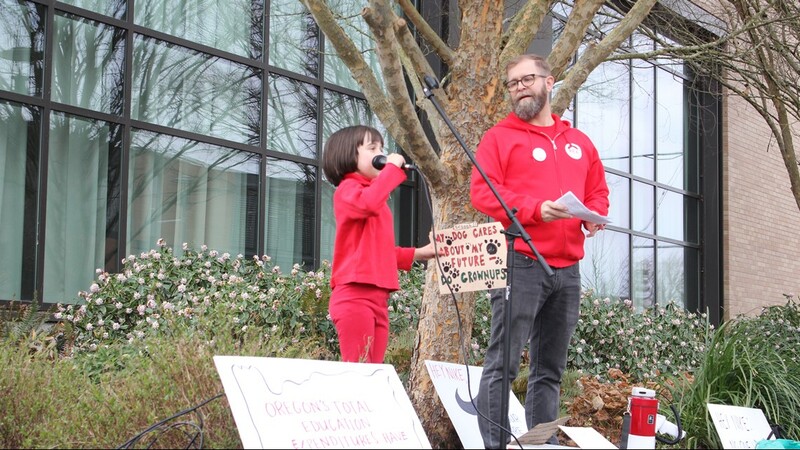 During the meeting, a Parkrose spokesperson said students and educators have missed 30 days of education and pay due to the budget cuts this year. The proposed budget cuts are even steeper than Pakrose faced this year. 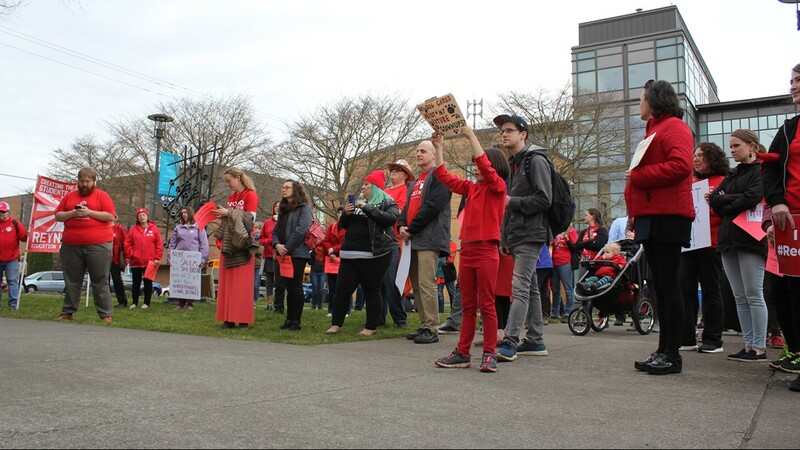 The Oregon Education Association is planning a walk-out on May 8. 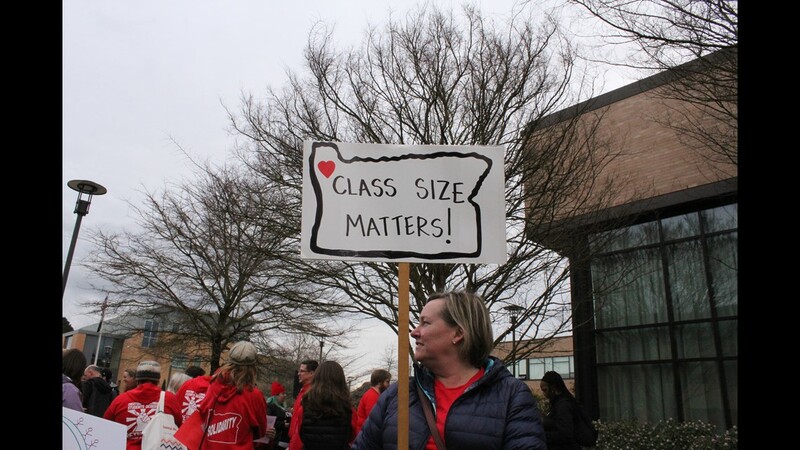 A spokesperson with OEA said it was “unfortunate” that withholding labor may be the only way to get legislators to listen, however he said the OEA has seen how the tactic was successful for teachers in other states. 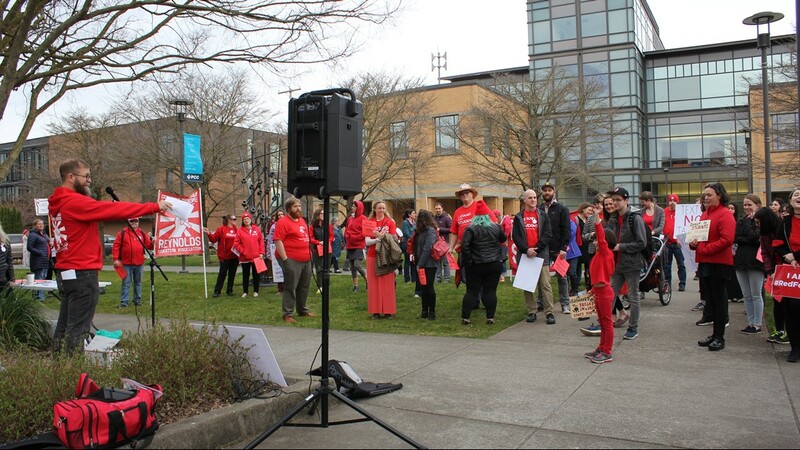 The Oregon Education Association rallied at Portland Community College to protest the proposed budget cuts from education. 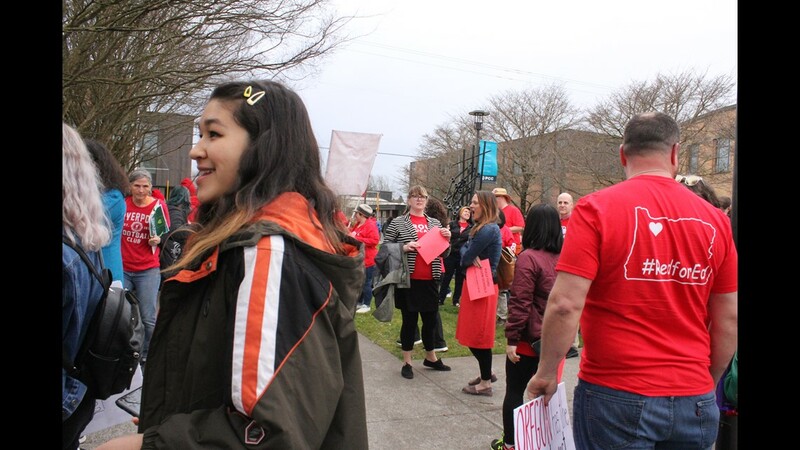 Issues also discussed at the meeting were concerns over House Bill 3063, which would mandate all students receive vaccinations unless they have a medical exemption, funding for resources for immigrants, mental health programs, and drug rehab programs.